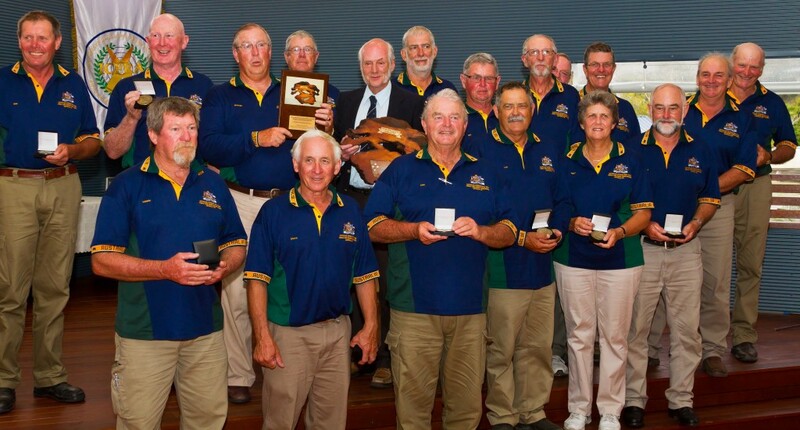 The Australian Veterans Team have come away winners in the World Veterans Teams Match held yesterday at Belmont Rifle Range QLD, shot over 300,600,900 and 1000 yards. Shooting with very stiff competition they sealed the victory with a combined score of 1947-171 from the USA on 1936-167 and third was Canada with 1933-145. The day was hot and humid thanks to the early morning thunderstorm which struck about 3am. All the team should be very proud of themselves.